Extreme security measures have been introduced at an airport after thousands of dollars worth of damage was caused to cars by rabbits. Wildlife experts are now building perches around the car park at Denver International Airport for hawks and eagles to rest so they can easily spot and prey on the rabbits. New fences are also being constructed to make it harder for bunnies to burrow under while local car mechanics are spraying wires with coyote or fox urine which repels rabbits. 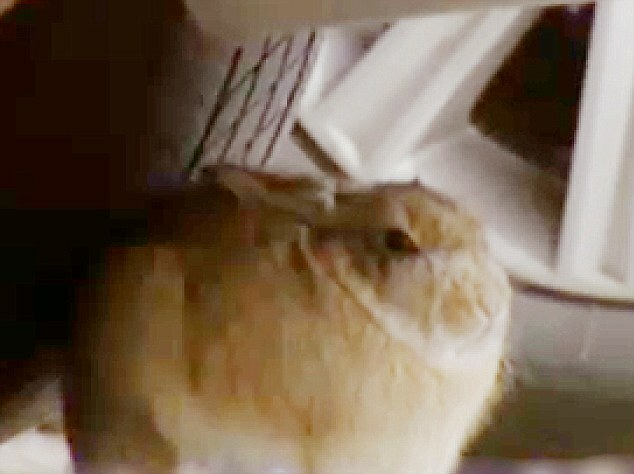 It comes after hundreds of cars were left damaged while parked at the airport because of rabbits eat through under-car wires. 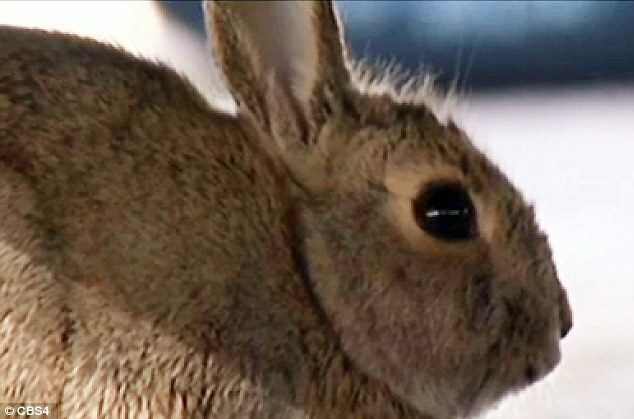 At least 100 rabbits are being removed by the USDA Wildlife Service from the airport car park every month while better defences are put in place. US Airport Parking said they are trying to get the situation under control by using the most natural techniques as possible. This includes encouraging hawks and eagles to hunt the rabbits around the airport as well as introducing better fencing. But local mechanics have suggested another tactic for drivers to try to prevent rabbits damaging their cars – coyote and fox urine. 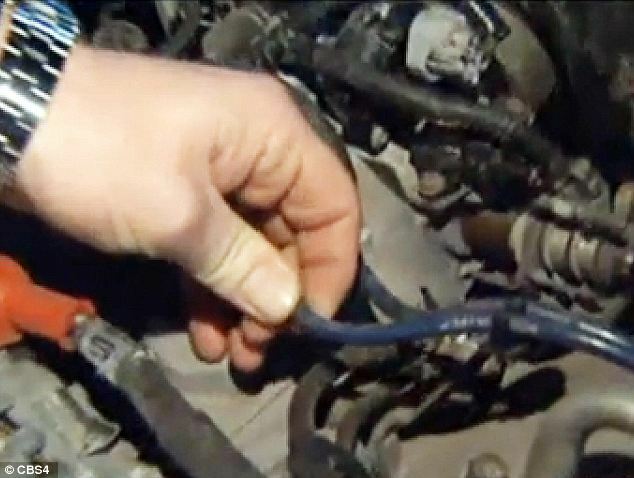 Arapahoe Autotek spokesman Wiley Faris told the TV station: ‘They like to chew on the insulator portion of the ignition cables. That’s what we see. DIA and City of Denver officials said they have only received a handful of claims over rabbit damage to cars but that repairs needed because of animals are the responsibility of the driver. Since 2009 there have been nine official claims from passengers reporting damage to their cars from rabbits but most insurance companies won’t cover the costs of rabbit damage. But Denver isn’t the only airport to have a rabbit problem. Laura Coale, a spokeswoman for the Colorado airport, said out of 4.3 million parking transactions last year, three claims were submitted for rodent or rabbit damage.